Whenever SEO comes to your mind, you might think of keywords. 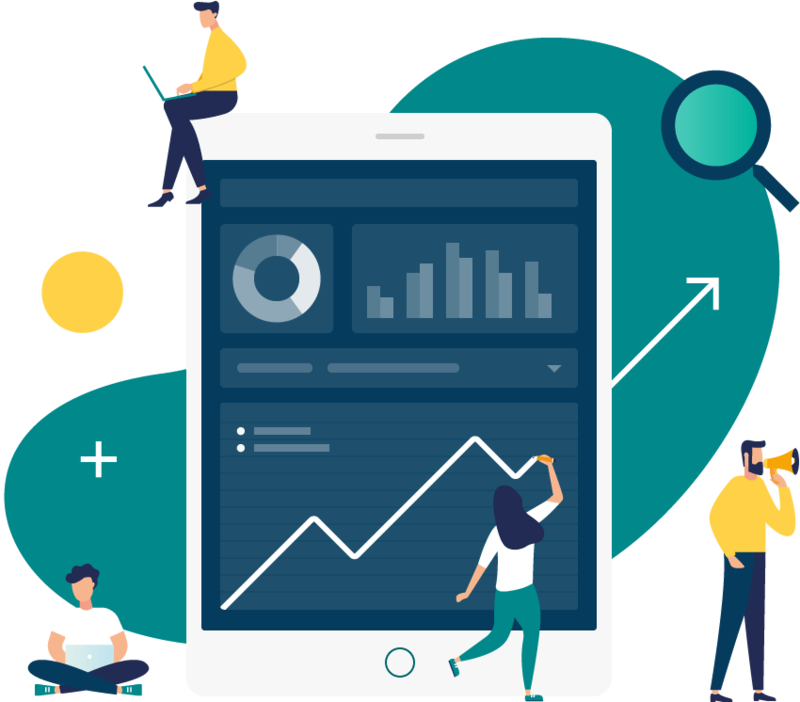 Improving your Magento SEO means writing relevant content, evaluating visitor duration, broken links, bounce rate, speeding up your Magento, and so on. Even after so many efforts, your rankings are still not working because you focus all your energy in keyword stuffing. SEO (Search Engine Optimization) is a way of driving targeted traffic to your website through search engines. 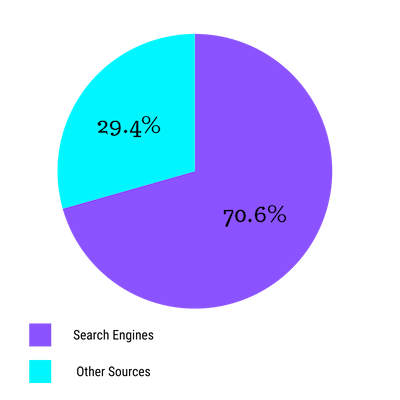 Almost 60% of all traffic comes via Google search. When you add together traffic from other popular search engines, it will make up to 70.6%. SEO means ranking your website higher up in the organic search results. Google loves its users. Therefore, when you search for something, an algorithm works in real-time to deliver the “best” result to you. How do they determine the “best” result? This part of the SEO will help your site optimization for search engines and establish credibility with developers. It makes easier for Google to access, crawl, index, and understand your website. Register your sitemap with Google Search Console. 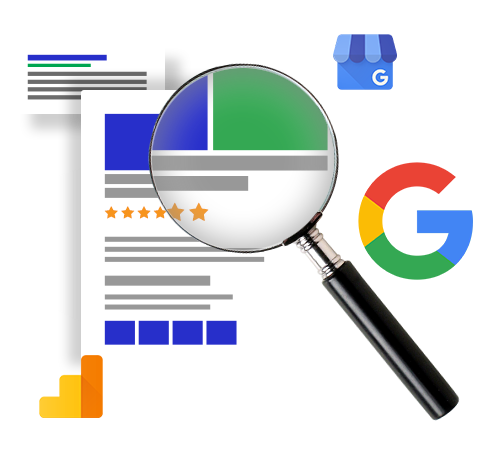 This will help Google to analyze your website properly. 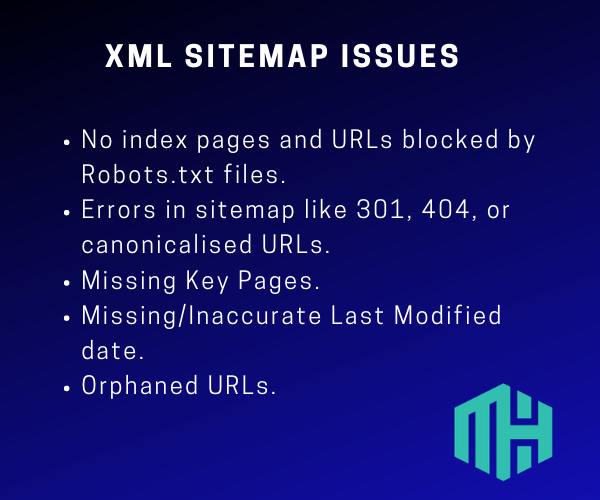 You can download Google XML Sitemap plugin if you have a WordPress site. 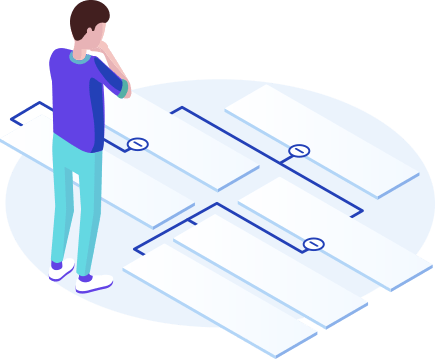 Syncing your sitemap isn’t enough. Make sure Google is reading it properly. Ensure there are no indexing errors. Test for both desktop and mobile. Once you’re finished testing, request indexing. This will make sure Google is crawling your website. You can even request to crawl all of its direct links. Use Google’s robots.txt Tester Tool to see if you have set it up correctly for all the pages. Both methods should give the exact number of pages. 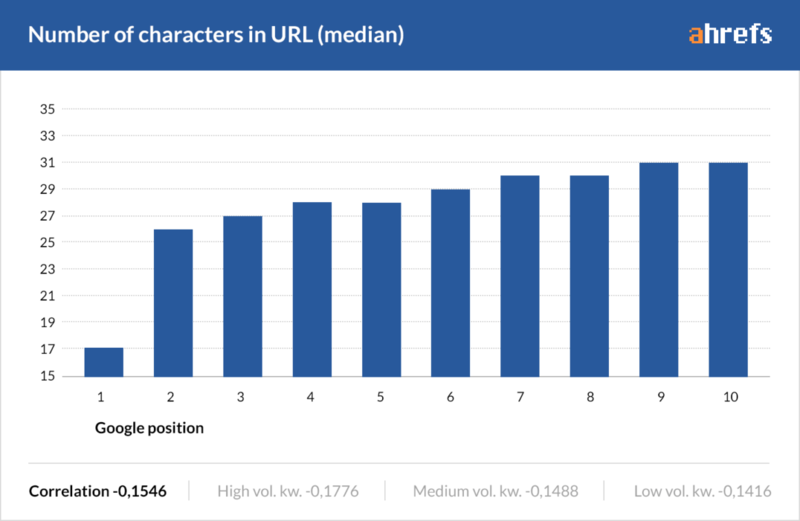 If Google is showing fewer pages than the actual number, it means some of your content hasn’t been indexed. Whereas, if it is showing more pages, there’s a problem of duplicate content. You might not want to index a few pages like checkout, my account, admin, and cart. Add “NOFOLLOW” links in these pages. Add entries to your robots.txt file. Make sure the setting of Robots is Index, Follow. The number of pages a search engine will spider on your website each day depends on your website speed. Get Magento optimized hosting: They will take care of the website and server-side caching. On-site SEO is multidimensional. It isn’t just about content. This chapter also includes off-page SEO which is often ignored by owners. However, these proven Magento SEO tips will boost your rankings. By default, the logo is an H1. All other pages should be no more than an H3. The titles will be an H1 tag. Example: For a category page, it should be the category name whereas, for a product page, product name should be in H1. Don’t add unnecessary words to heading tags. If you want to use, you can simply change all the heading tags in <div class=”head”> to <strong> tags. Specific keywords that contain 3 or more words perform better as the customers know what they exactly want. If your landing page is optimized, there are higher chances of conversion and engagement. With so many products out there, yours should have a unique description with relevant keywords. Don’t use the manufacturer’s product description. It will be viewed as duplicate content and Google may penalize your website. In fact, it may not be indexed in the first place. 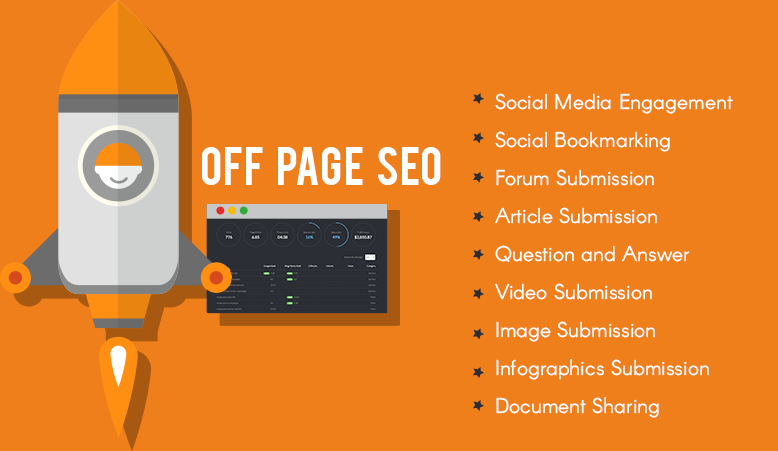 For better on-page SEO, add compelling meta titles and descriptions to every product page. This will help customers get an overview of what your web page will be like. Include keywords to make it search-friendly. You also need to choose between https://domain.com/ and https://www.domain.com/ as they are considered two separate entities. If you’re facing www vs non-www problem, create a 301 redirect through .htaccess with mod_rewrite. Rich snippets add “extra information” to your product pages. These can be included in a meta description to display information for a product like prices, availability, review, and images. This will help you improve rankings and achieve better CTRs. Since these pages already have built-up the SEO over time. It’s better to leave these pages live even if the product is out of stock right now. You can instead update the information by adding when it will be back in stock. Pages having customer reviews are ranked higher because of the unique, fresh, and updated content it offers. Apart from the SEO perspective, customer reviews convert 58% more visitors. Social media signals indicate the product page’s authority and relevancy. When you add the social media buttons like Facebook, Instagram, WhatsApp, etc, you increase the chances of shares. Make a list of blogs and forums related to your niche. Review the content of these forums and blogs. Exchange comments to engage with readers. Through this, you can exchange links, and more. One of the best ways to get relevant and high-value links is to post on other blogs. You can post on the blog where you usually read or blogs with the same niche as yours. If your content is high quality and shareable, your content will be shared thoroughly. The more social sharing on the web, the better its SEO. Use Buzzsumo to analyze which type of content is performing the best for your niche, topic or competitor. Although Magento is a search engine friendly CMS, it still needs some boost to achieve the optimal performance. Compatibility: It is compatible with both. This extension takes care of the navigation. You can add canonical URLs to the head of each product page, sitemap, and Google sitemap. 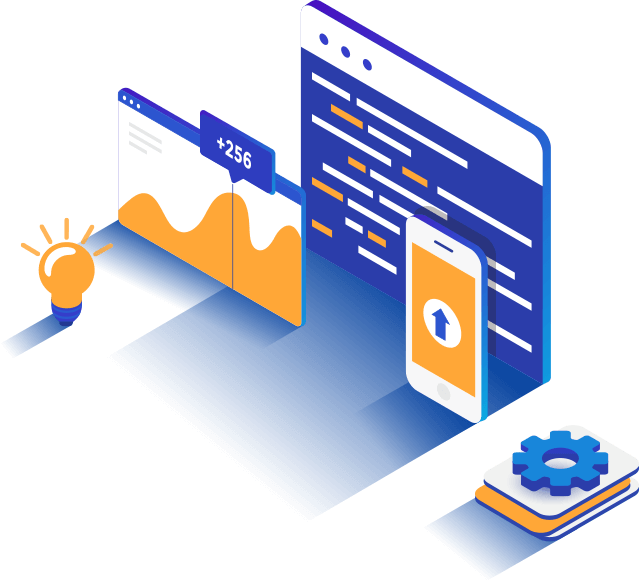 With this extension, you can use a custom design template for each landing page based on search results. This is one of the best Magento SEO extensions which boosts traffic for your site. The features are auto-active when you install from Mageplaza. One of the most powerful Magento SEO tools that fine tunes your website perfectly. This Magento SEO extension solves redirection issues. It’s always better to focus on your core activities and outsource the rest to experts. The following are our recommendations to boost your website traffic. Before you finalize one, read their reviews to get a full picture. Established in 2004, they focus on website designing, developing, and marketing. They are headquartered in Ohio. They are headquartered in Chicago. Brands like Kohler, TripAdvisor, Blockchain are their customers. They have 4 plans according to your requirements. They are headquartered in India and offer development and marketing services. A Speedy Magento Gets More Sales! 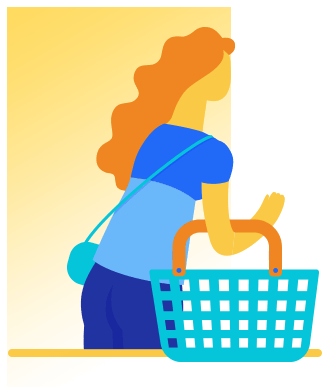 40% of your visitors will abandon cart if it loads for more than 3 seconds. With faster and optimized hosting, load your site faster than your competition. Sure, Dhawal. Let us know which tip worked best for you.